Buyers are going to be turned off if they see a leaking roof or furnace on its last leg. It's not going to matter how impressive your kitchen is if your home has major issues. While new siding isn't glamorous, the improvement can return nearly 92.8 percent of your investment, according to Remodeling magazine. Window and roof replacements also return a high investment of around 80 percent. Hiring a professional to deep-clean and get into the crevices may not be a bad idea. You won't want dirty dishes or laundry sitting around, so make sure they are either done or taken with you during the showing. Moody Interiors: If natural light isn't readily available, dark charcoals and navy colors can exaggerate the furniture and room features; however, buyers can be easily scared off if they feel like they need to repaint the walls. While moody can be a big payoff for the right house, it can be a devastating choice for the wrong house. All clutter has to go. If you have to rent a storage space offsite to house your items until you move, then do it. Clear clutter from your closets, cupboards and garage, as well—buyers are going to be looking at the storage spaces in your home. If you really can't move the clutter to another site, box it up and put it in the garage or attic until moving day. You want everything looking move-in ready and showing off what your home has to offer. Set up every room to show off how it can be used by the new buyer. Even though a spare bedroom might feel larger if it's empty, adding a bed and dresser that fit the space can make it more inviting to a potential buyer. Photographs, memorabilia and themed rooms, like Disney princess or a favorite sports team, should be swapped out for decor that keeps a personal touch without feeling exclusive. 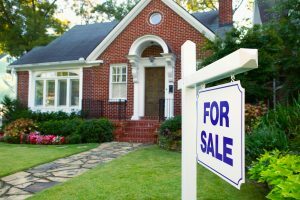 Selling your home can be a very stressful process, but it doesn't have to be! 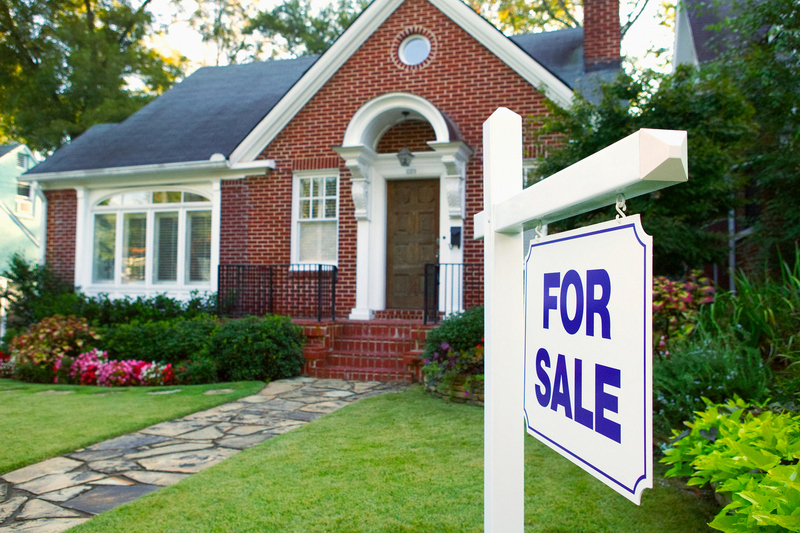 Follow these tips and up your chances of having solid offers come in quickly. Great points and tips. Hiring a house stager or spending money on upgrades and repairs right before selling can seem like a waste of money but the items above will have a solid ROI. Several of the items are easy for the DIY’er to take on as well. From what I have been seeing, homeowners that nail the items in this article are selling in days. Cleaning and decluttering will definitely help to make your house looks new and clean. Also, it will help to make your house Instagram-Ready. By the way thanks for sharing these tips! Excellent tips, and thanks for this. Curb appeal improvements can definitely help, interiors are always the most important selling point.